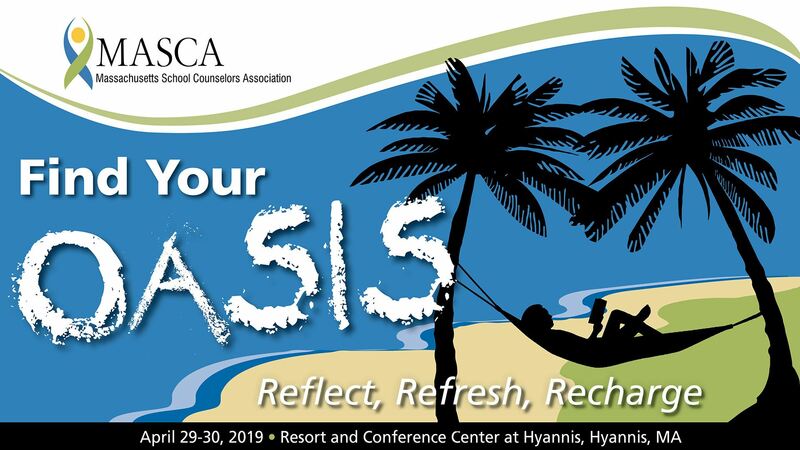 Participants in our Helping Students Reach Higher by Digging Deeper with Data cohort workshops are invited to join us for a special closing activity, a MASCA/ESE Data Showcase on the morning of April 29, 2019, at the Resort and Conference Center at Hyannis. Whether you have completed a project or you've just gotten started, please come share what you have learned and talk with other counselors about helping students reach higher as we dig deeper with data. A complimentary continental breakfast is included. Those counselors completing the components of the program and their data projects will earn 15 PDPs and the College and Career Data Usage Certificate sponsored by MASCA and the Department of Elementary and Secondary Education. For more information, please contact Ruth Carrigan from MASCA (Ruth.Carrigan@whrsd.org) or Jennifer Appleyard from the Department of Elementary and Secondary Education (Jennifer.appleyard@doe.mass.edu). 01 Jan 2019 Video Contest - What is a School Counselor?